Memorial Day weekend and DelFest signals the start of bluegrass festival season, but did you know that DelFest also hosts a four-day bluegrass music academy called DelFest Academy? The Delfest Academy is a four day event with three full days of instruction. It is a learning experience where students are immersed in the bluegrass genre with some of the most respected bluegrass musicians in the world. The academy, now entering its 9th year, was founded by Lisa McCoury in 2009. The academy takes place on the same site as DelFest: The Allegany County Fairgrounds in Cumberland, MD and it takes place during the Sunday through Wednesday preceding DelFest. This year the date of DelFest Academy is May 21st – May 24th. 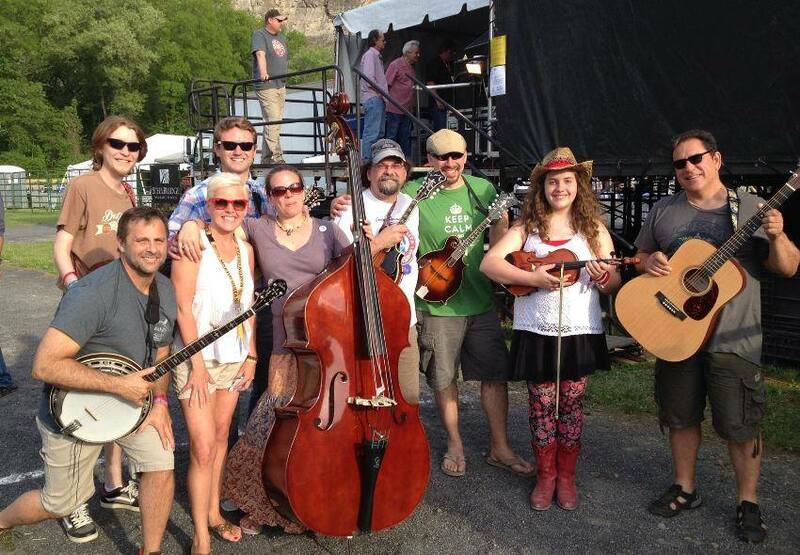 This year’s academy will offer instruction for guitar, fiddle, mandolin, banjo and dobro. 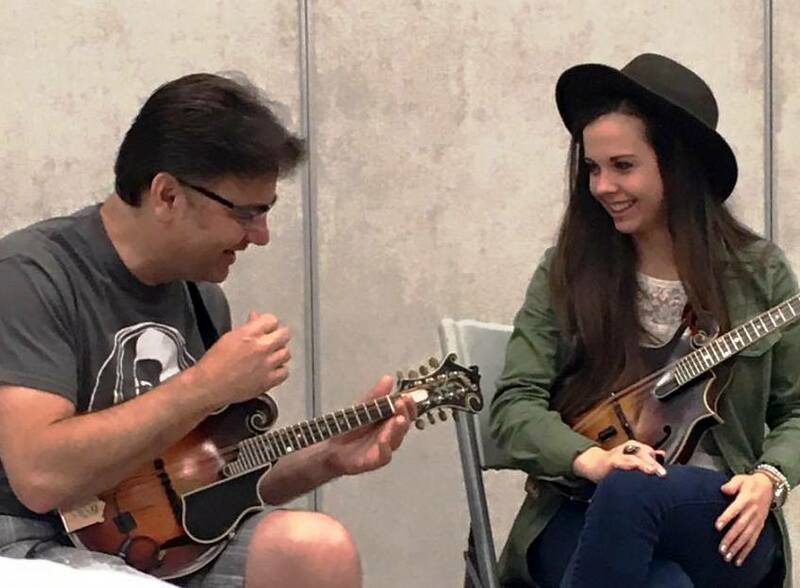 This year’s instructors include the members of The Travelin’ McCourys (Ronnie McCoury, Robbie McCoury, Jason Carter and Alan Bartram) and other respected bluegrass luminaries such as The Gibson Brothers, IBMA’s Mandolin Player of the Year Sierra Hull, Ronnie Bowman and renowned dobro player Jay Starling. Academy instruction is friendly, nurturing, geared towards students of all levels, and targets the student’s individual needs. The academy is limited to 10 – 12 students per instrument and students must bring their own instruments. Additional instructors may be added if needed. The Academy kicks off with check-in on May 21st which includes a “Meet and Greet” party with fellow students and instructors. When enrolled in the academy, the students receive class room instruction which includes mixed instrument classes and vocal classes as well as one on one instruction. Students will get to perform “Bluegrass Karaoke” with the instructors acting as their backing band. Students will also benefit from interacting with classmates and late night jam sessions, not to mention getting to hang out with their bluegrass heros. There will be a “Band Scramble” where the winners get to perform on the Grandstand Stage during DelFest’s sound check on Thursday, May 25th. The academy has a DelFest Academy Group Page where students past, present and future can share information and maintain the friendships they developed. I hope to “catch you on the rail” at DelFest 2017. Del-Yeah!